We have a showroom full of kitchens! 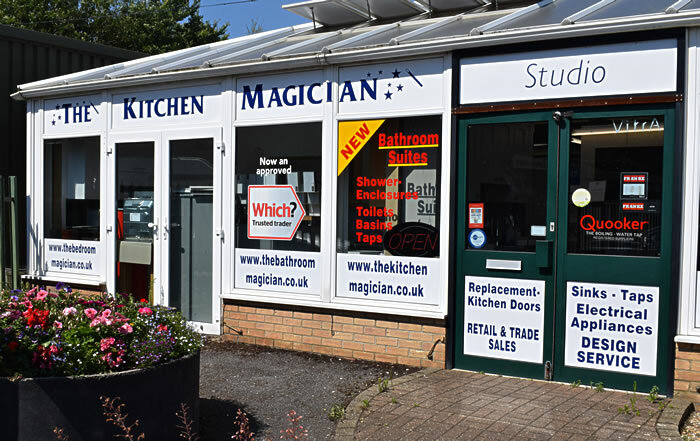 The Kitchen Magician Ltd can show you a myriad of styles, fixtures and fittings, pop in and have a chat – you'll get a friendly welcome. Everything from contemporary through to traditional-styled kitchens. The quality is exceptional, but our prices are set so that you'll want to come back for more! 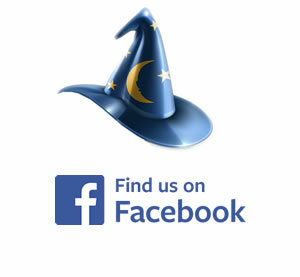 We now have our own branded kitchens YES you can have a KITCHEN MAGICIAN LTD kitchen. As well as the branded kitchens we sell you can now pick from our own designs as well as our own kitchen carcasses, strongly built, bespoke fitted to your requirements. 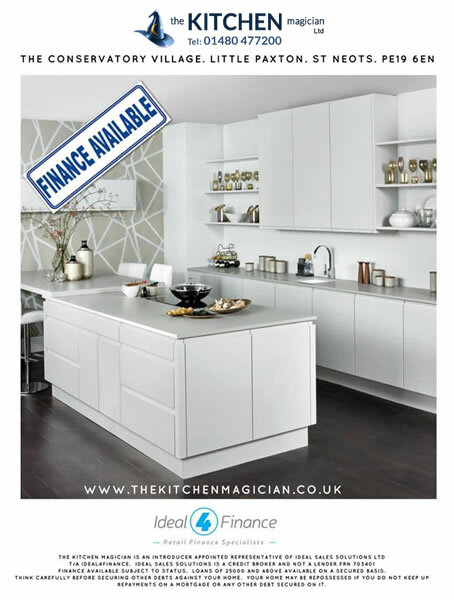 Nothing is too much trouble for the The Kitchen Magician Ltd, we'll tailor a kitchen to your needs, we offer full bespoke services. If you live locally in the St Neots and Cambridgeshire areas why not pop in, peruse our collections, discuss your needs and you'll leave on a high! Our extensive kitchen and bathroom showroom is conveniently located just off the A1 at the Little Paxton Conservatory Village, with a large range of our products on display for you to see the colour range, feel the quality, try for fit and be inspired. Our kitchen showroom offers full display kitchens, sinks, taps and appliances, as well as a huge range of accessories and less-abled solutions including grab rails and seats. We also have a wide array of product samples including more than 1500 doors in vinyl and timber to enable you to compare colours and finishes to ensure your chosen kitchen and bathroom is exactly to your taste. Plus we can colour code your plinths, cornice and light pelmets. 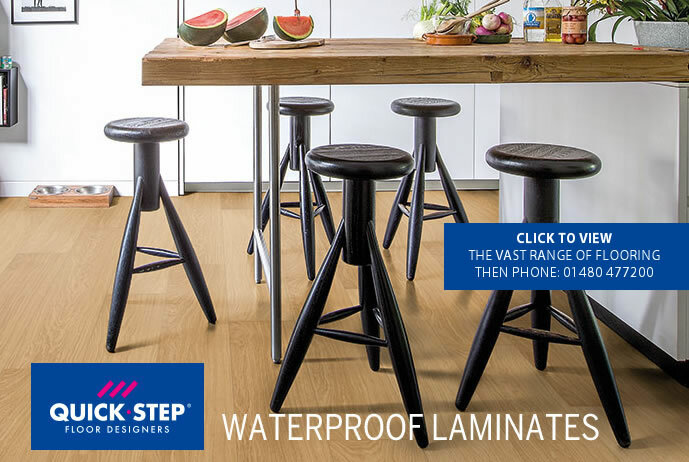 Do pop in to our showroom and browse our product range for yourself. 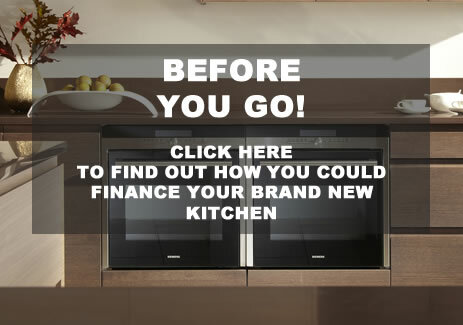 We will be very happy to advise you about the options available to help you create a special kitchen that is uniquely yours. Our showroom is located just off the A1 at the Conservatory Village, Little Paxton, near St Neots, Cambridgeshire PE19 6EN with plenty of free parking. We’re open every day except Sunday. Based in St Neots, Cambridgeshire, plenty of free parking, easy access to the A1 motorway, supplying the UK. Quite simply, one of the best companies we have used. The level of customer service from our first meeting to the completed kitchen installation was impressive - more like a conversation with a friend than a sales pitch. The quality of workmanship and attention to detail was first class, as was the professionalism, reliability and attitude of Mike's team. Who knew that ripping out an old kitchen and installing a new one could be fun! We would recommend this company without hesitation. Please take the time to read our Complaints Policy.